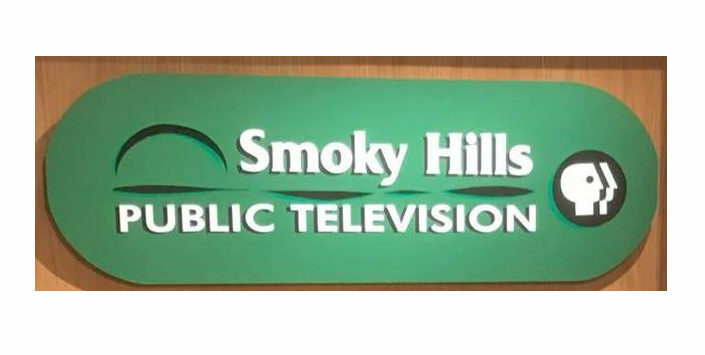 Smoky Hills Public Television’s local program, The Kansas Legislature, will kick off this Friday, January 25th at 7:00 pm hosted by Michael Walker, Director of the Docking Institute of Public Affairs at Fort Hays State University. State Representatives Troy Waymaster of the 109th District and Ken Rahjes of the 110th District will be our guests this Friday. The show airs during the legislative session, which gives the legislators and viewers the opportunity to discuss up-to-date issues. For each show, legislators from the SHPTV viewing area are invited to participate in the LIVE call-in program. The Kansas Legislator will air on Fridays at 7pm. To find a list of legislatures that might be on the show each week, go to www.shptv.org where you will find the 2019 season schedule.